Like most illnesses, Bipolar disorder will only get worse if not properly treated. Let’s be honest, though, treating manic depression correctly involves a lot of trial and error. The drug cocktail that works for you might send someone else into hypomania. There is some good news, though. 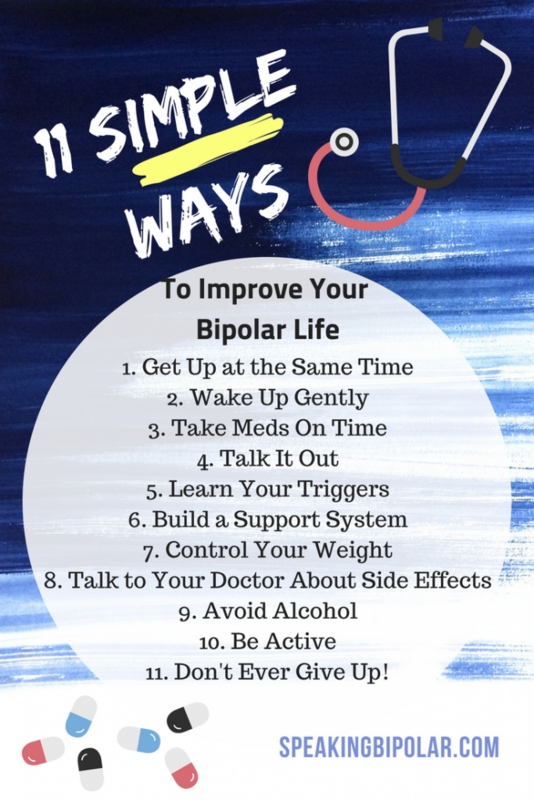 You can improve your bipolar life. While not every medication will work for every patient, there are some universal things that can help. This post will share 11 of them along with ways to apply them practically in your life. Disclaimer: I am not a mental health professional. The information shared on this blog primarily comes from my personal experiences from years of living with bipolar disorder. If you or a loved one are struggling with mental health issues, please seek appropriate professional help immediately. Bipolar is highly treatable but dangerous if left untreated. Sleep is a problem for most bipolar patients. Either you sleep too much or not even close to enough. Sleep aids tend to be hit or miss. That said, it is important to get out of bed at the same time every day. This is especially hard during the times that you are dealing with insomnia that is a common sign of bipolar disorder. The last thing you want to do after a night of staring at the clock or ceiling is to get out of bed and face the day. It’s a simple matter of association, though. 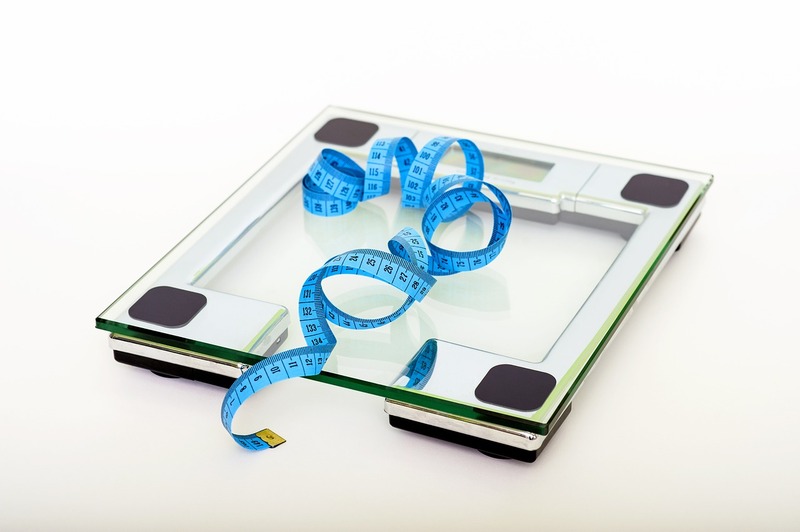 Just like weight loss experts tell you not to eat in front of the TV because your mind will start to associate watching TV with eating and being hungry, likewise staying in bed awake can cause problems. Your brain can even associate being awake with being in bed, only making the problem worse. We all have internal clocks, though this clock sometimes goes a little haywire with bipolar. Getting up at the same time every day, whether you have slept or not, helps to force that clock back on schedule. It may not work for a few days, but it almost always works for me. Nothing sends me into a bipolar rage faster than waking up to an annoying radio commercial or obnoxious song. If you start the day in anger, it’s only going to go downhill from there. A couple years ago I stumbled upon a Philips Wake-Up Light Alarm Clock. If you’ve never heard of one, it is amazing. Rather than just rouse you with loud music or talking DJs, the light alarm clock wakes you up with light. This clock may not work for everyone but has been a God-send for me. The clock starts about 30 minutes before your alarm time. It starts at a really low light level and slowly increases simulating a sunrise. By your wake-up time, the light will be at its full intensity. The light can work silently or with the built-in FM radio or pleasant birdsong option. I use the latter when I want a sound to be part of my wake-up call. I was skeptical when I first bought the clock and fully expected to have to return it after a few days. The very next morning, it woke me up gradually and peacefully, and I have been a big fan ever since. The latest model Philips Wake-Up Light Alarm Clock. also has a setting to simulate the sunset, making it easier to unwind after a long day. My model is older but this model is on my list to upgrade to as soon as I’m able to. On a side note, if you are a very sound sleeper that frequently needs to be shaken awake, there is an alarm clock for you. Equipped with a loud alarm, flashing lights, and a mechanism that will literally shake your bed when it’s time to wake up. Unless you are comatose, it would be near impossible to sleep through the alarm that the Sonic Bomb Alarm Clock provides. The audio alarm, flashing lights, and bed shaker can each be used separately or all together for the most intense effect. For me, this would be a terrible way to wake up, but we are all different. If this works for you, I would love to hear about your experience. Probably the simplest thing you can do to improve your bipolar life is to make sure you take your medications at the same time each day. Many psychiatric drugs use for bipolar treatment rely on a steady release of the medication for it to work properly. However, if you take the pills haphazardly or at different times of the day, that level will be skewed. If you have trouble remembering, there are many free apps that will remind you when it is time. For instance, the Dosecast Medication Reminders app lets you set flexible reminders for daily, weekly, and monthly medications. There is also a post-pone function and a max dose setting to help you monitor if you’ve taken a medication and how much of it. Personally, I am all about routine, so taking my meds on time has never been an issue. However, if you find that you are forgetting to take your medications or forgetting if you have taken them, an app like Dosecast Medication Reminders app might be exactly what you are looking for. Talk therapy is an important tool. Not all of us have the opportunity to see a therapist though. Still, it’s an avenue that you don’t have to do completely without. 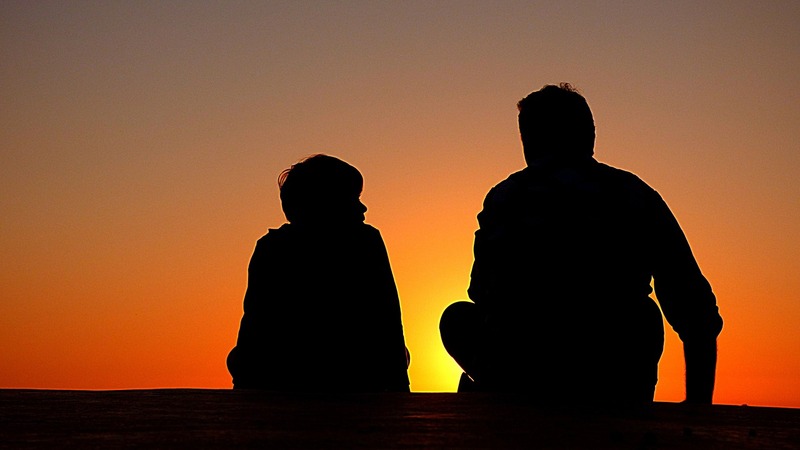 If you have a trusted friend or family member, why not make an arrangement that for one hour a week you can talk about all the things in your head without judgment. Yes, I know that some of those things are dark and depressing, so it will have to be someone with a strong constitution that knows you and won’t be offended easily. Journaling is another way to get the benefits of talk therapy without having another person present. Read the post 3 Reasons Why You Should Be Journaling for additional reasons why journaling is a good practice. We all know the dangers of bipolar triggers, but recognizing those triggers isn’t always readily apparent. If you find yourself in bipolar depression and aren’t sure how you got there, then it’s time to start keeping a mood journal. A mood journal gives you the chance to take a few minutes to think about how you are really doing and what you are feeling. 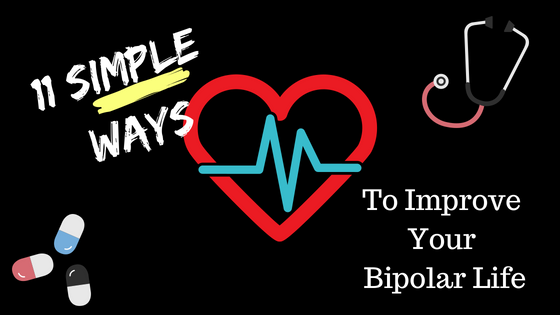 Looking back at these notes will help you to see trends of, “I did this, and then that happened.” It’s a great way to improve you bipolar by learning from past triggers. If you are looking for a great journal to try, look at Meera Lee Patel’s Start Where You Are: A Journal for Self-Exploration. In addition to engaging artwork and exercises, it also features quotes from artists, writers, and other visionaries to help keep you inspired and moving forward. I cannot say enough how much journaling has helped me with my treatment. I started my journal in November 1983, so it has quite a bit of valuable insight at this point. If you have never tried journaling, why not take five minutes and start today. Building a strong and supportive group of friends or family members is crucial to your long-term mental health. Unfortunately, we live in a world where we are more and more physically isolated. Especially if you are a mental illness warrior will you at times find it hard to leave the house or interact with people. On the positive side, your support system doesn’t have to be where you are. I use Twitter quite a bit and have fallen into a great group of supportive bipolar and mental health warriors and mental illness professionals. If you want to connect on Twitter, my username is @SpeakingBipolar. Lately, I’ve had the pleasure to interact with Caroline Cook @oneworldonepeo1 as she works tirelessly to help promote mental health awareness and connect fellow warriors together for better support. Even if you don’t want to follow me, please take a minute to follow Caroline. She is good people, as a friend of mine would say. You can also follow Caroline on her blog. Through her group tweets, many of us are finding validation and support that we all need. Stop by and check it out. I know, I’ve just made some people upset just by typing that heading. Perhaps it’s not a “simple” way to improve your bipolar life, but it is a way that you can. Just about everyone today seems to be battling some sort of weight issue. Some find it difficult to eat enough while most of us fall at the opposite end of the spectrum. I was way too thin into my mid-twenties. Then I started medication, and although I am now stable and productive, my weight has been a constant struggle in all the years since. The good news is that you can start small and work your way up. Right now for me, that means eating more nuts, fruits, and vegetables. Start with one thing you can control, like drinking more water throughout the day, and then build on that. Even small steps can help to improve your bipolar. Let’s face it, the path to the proper treatment of mental illness is too often long and arduous. 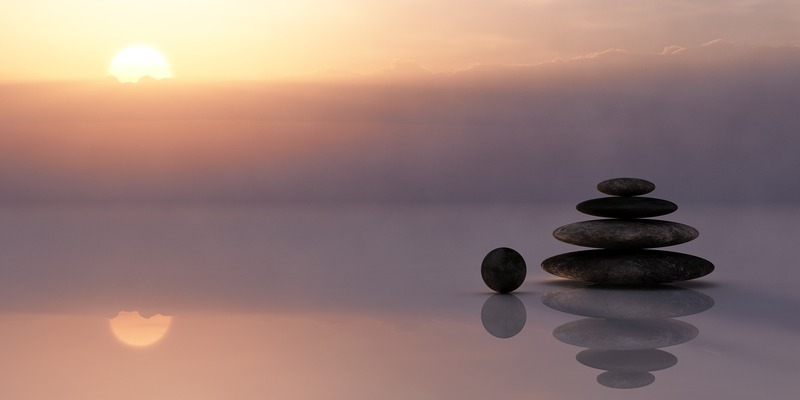 As a result, many of us learn to suffer in silence as we weigh the benefits of certain medications against the negative side effects. Stop that trend. Your doctor can only best help you if they know the whole story. Recently, I had a talk with my doctor about anxiety. I’ve lived with near constant anxiety for so many years now that I never even imagine a world where I wouldn’t have it. My doctor and I hadn’t talked about it in some time, though. When we did, he told me about several new medications that are effectively treating bipolar and controlling anxiety at the same time. I was floored. Every day, I’ve been struggling to leave my own home, when all this time there is a medication that might help. I’m only a few days into the new med so I can’t say how it will ultimately work, but it’s nice to have hope again. Another way to improve your bipolar life is to avoid alcohol. 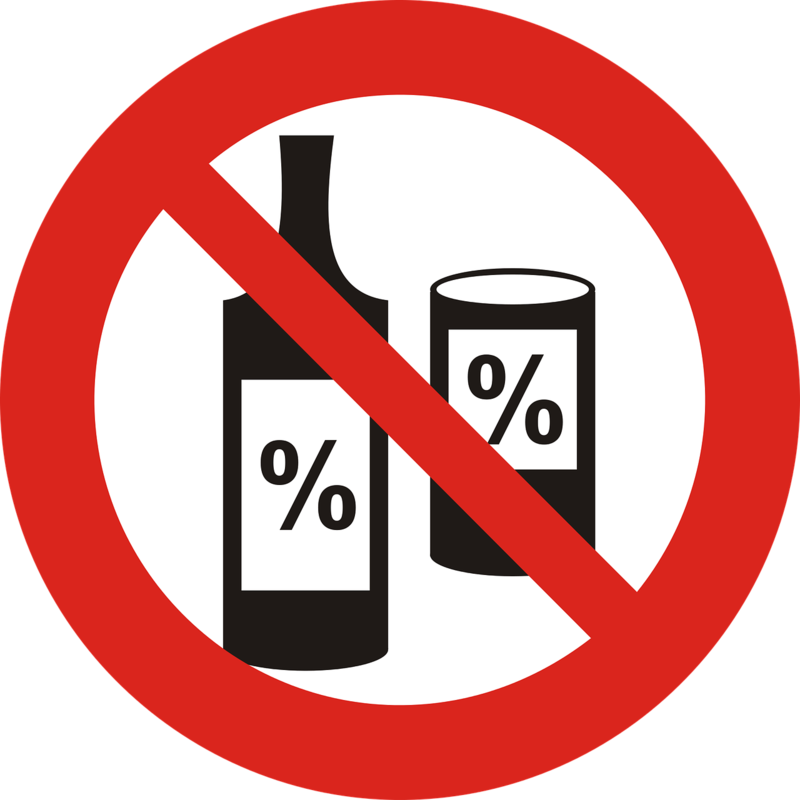 Most psychiatric medications are made less effective or completely negated by alcohol. You don’t need for me to tell you all the reasons you should avoid alcohol when you have bipolar disorder or another mental illness. The same goes for other substances. Be sure that anything you are taking into your body, including things that seem innocuous like vaping, is not counteracting with your medications. If alcohol neutralizes your drug cocktail, then don’t drink. Not ever. Life does go on without alcohol. I promise it does. Exercise is another dreaded word. So, for today, let’s not use it. I’m all for breaking things down to the smallest possible part and then dealing with the small parts individually. Getting on a treadmill or elliptical for 30 minutes three days a week may be overwhelming. But, what if you agreed to get on it for five minutes? For most of us, five minutes isn’t scary. If you can do five today, try for six tomorrow. If five was too many, do what you can. Even one minute is better than nothing. Tomorrow, try for 90 seconds. You can do it! The same goes for interacting with other people. Plan activities, and then follow through, if at all possible. Social interaction is an integral part of good mental health. If nothing else, find a local mental health support group to attend. 11. Don’t Ever Give Up! Last, make sure that you never give up. There will be bad days. There might be lots of bad days. Even so, there is always a reason to keep going. 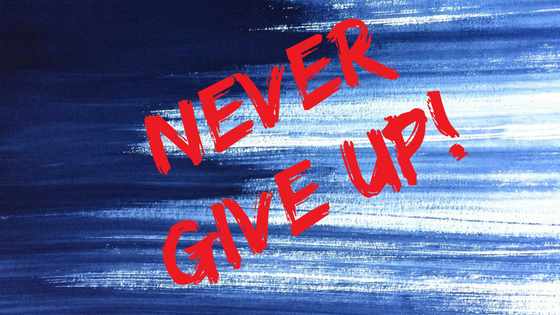 I read a post recently that I really enjoyed entitled 7 Reasons to Never Give Up. While the writer talks mostly about blogging and writing, the principals apply equally to mental health. Check out the post if you have a minute. The sun will come up tomorrow, and that alone is a reason why you can’t give up today. Believe that you can improve your bipolar by not giving up. Well, my fellow mental illness warriors, that’s all I have today. Do you have other tips on how to help to improve your bipolar life? If so, please share your thoughts in the comments below. I look forward to hearing from you.